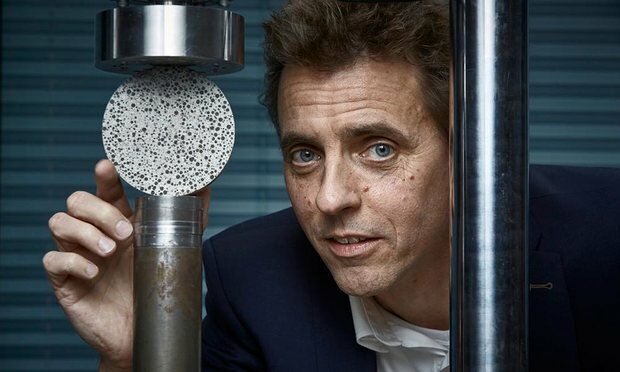 Self healing Concrete – sounds like madness! First of all, this sounds like madness! Maybe it is too good to be true? While I was having a look on Trade-Point.co.uk we came across some information about ‘Self-healing concrete’ and felt that we needed to find out more about this substance as what a game changer that would be for our industry and the world. Apparently Hendrik Jenkers at Delft University in the Netherlands has come up with this futuristic concept. First of all, from what we understand the way this self healing occurs is that when water enters a crack, bacteria begins feeding on calcium lactate which in turn creates limestone which eventually fills in the cracks. So he has combined engineering with marine biology. In conclusion, this sounds like an absolute game changer. They should probably start using this on the roads!! Less pot holes! If you want to read some more here is an article on the Guardian with a lot more information!